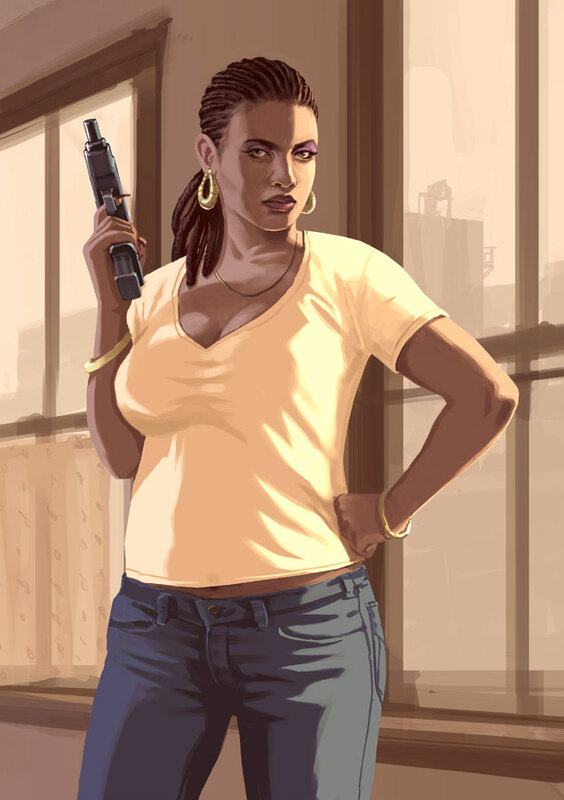 Who says gamers don't appreciate fine art? 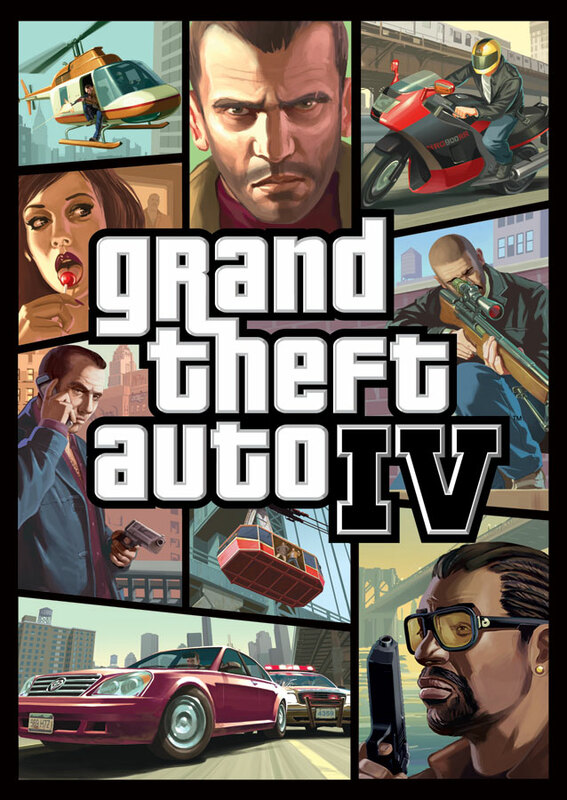 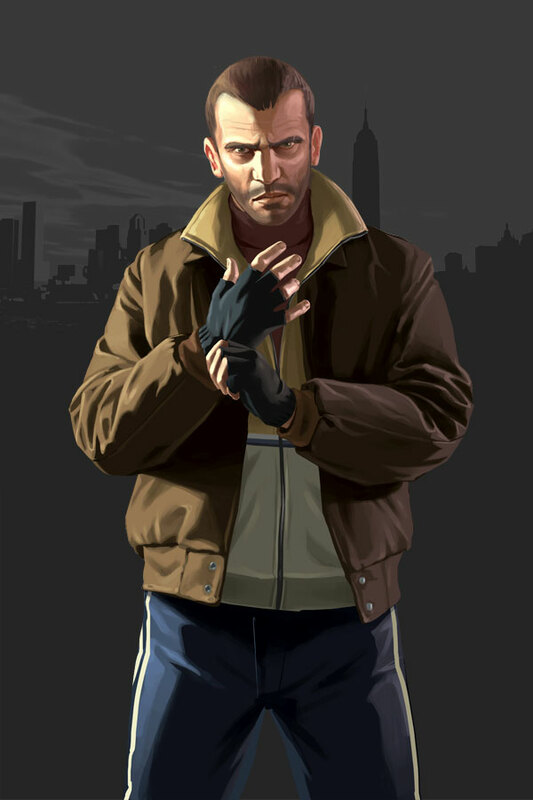 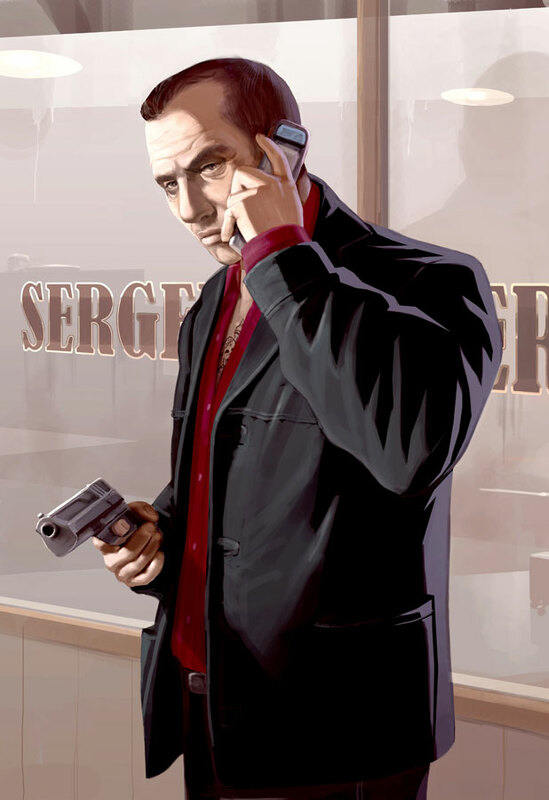 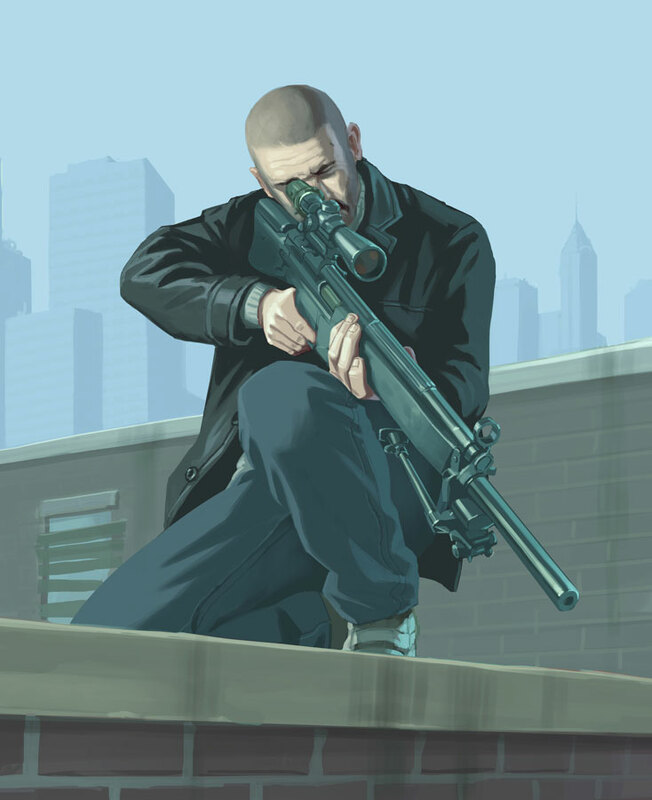 Here is a collection of official GTA4 artworks created by Rockstar Games. 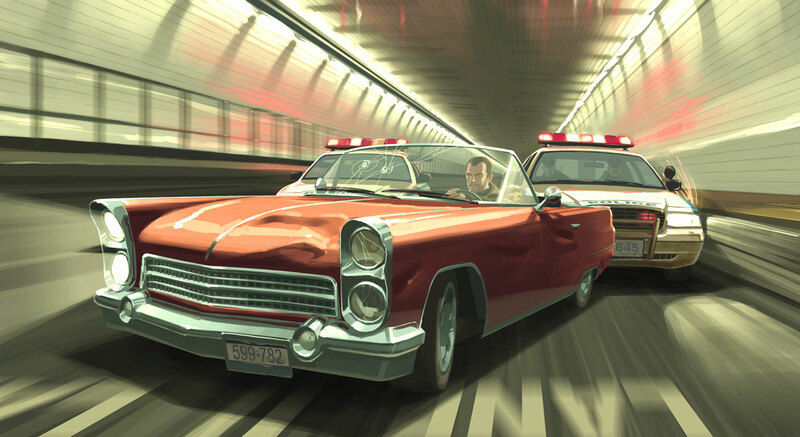 The illustrations were designed by Stephen Bliss and Anthony Macbain. Click on the thumbnails to view the pictures in full-size.